Celebrating TAG Heuer’s partnership with the Premier League, this TAG Heuer Aquaracer Premier League watch is perfect for any football fan. Sleek, sophisticated and sporty, look out for footballing details such as the Premier League Lion on the dial and on the caseback. 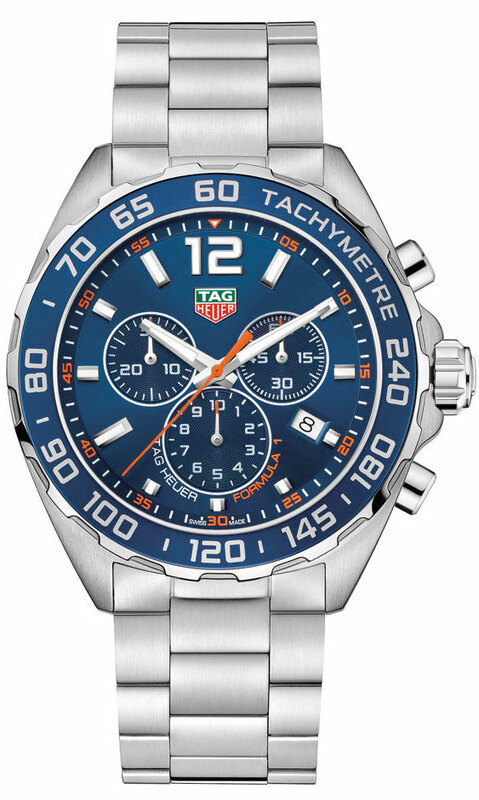 To enter the prize draw you must have purchased a watch between 09:00 GMT Friday 11th August and 23:59 GMT Monday 11th September and entered all of the details requested via http://www.beaverbrooks.co.uk/watches/tag-heuer-watches. 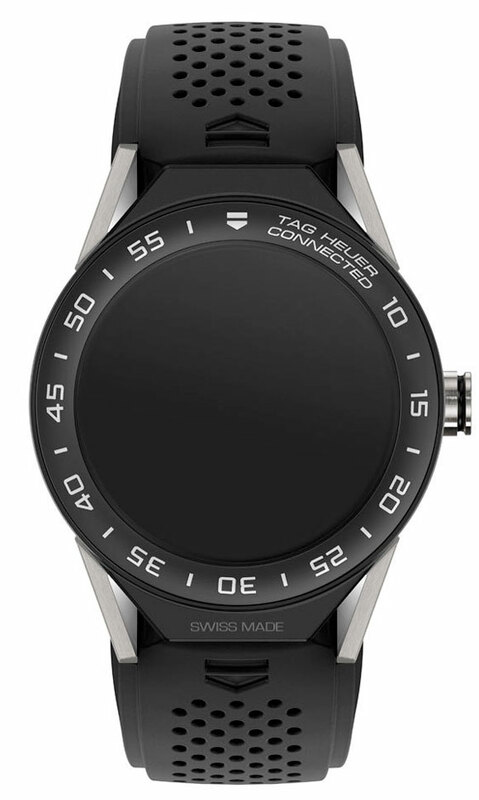 Internet access may be required, and, TAG Heuer will not pay a contribution to its cost. Only applications made online will be accepted. 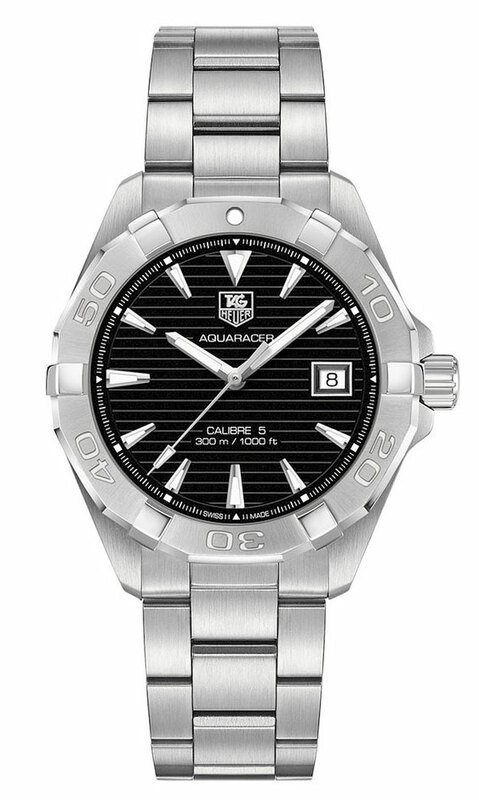 Beaverbrooks does not accept responsibility for any entries which TAG Heuer fails to receive due to computer error in transit. Beaverbrooks the Jewellers does not accept responsibility for any error, omission, interruption, deletion, defect, delay in operation or transmission, communications line failure, theft, destruction, alteration of, or unauthorised access to entries, or entries lost or delayed whether or not arising during operation or transmission as a result of server functions, virus, bugs or other causes outside its control. The promotion starts at 09:00 GMT on Friday 11th August 2017 and closes at 23:59 GMT on Monday 11th September 2017 (the “Closing Date”). There will be 5 winners in total. The winners will be allocated 2 Premier League tickets to see their home Premier League team during the season 2017/18 season. (the “Prize”). 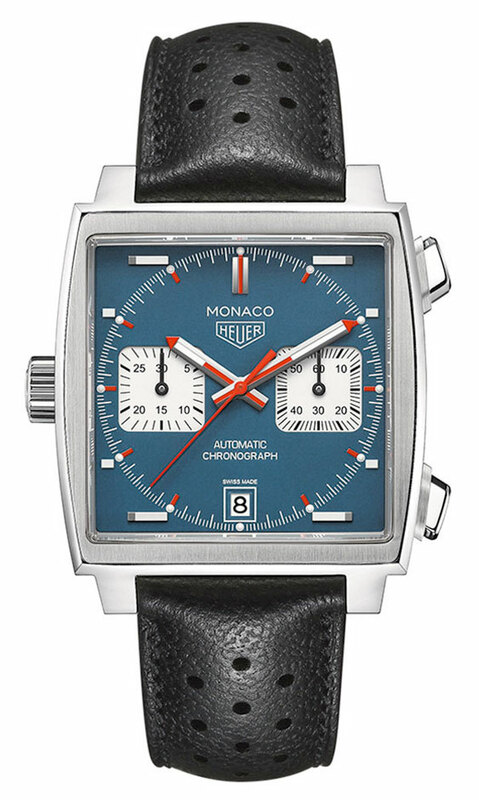 The tickets provided will be to the discretion of TAG Heuer. Beaverbrooks will make reasonable efforts to contact the winner (via the contact details they provided at entry. Beaverbrooks is not responsible for details inserted incorrectly) within 7 working days of the promotion ending (by Wednesday 20th September 2017). 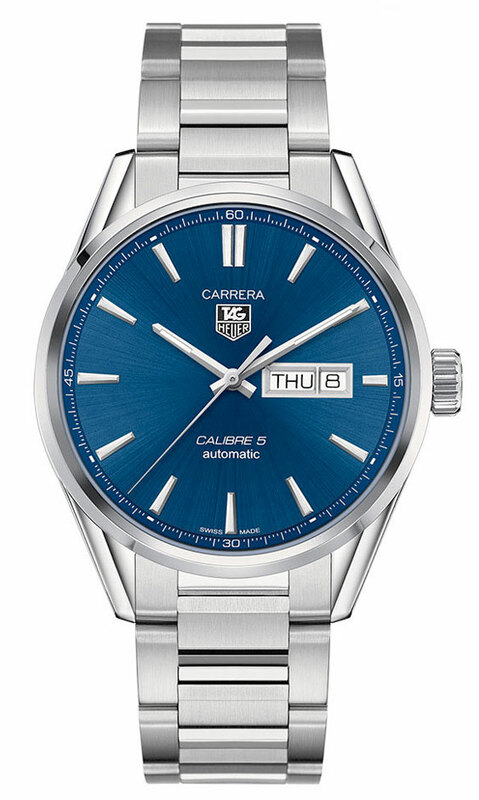 If having made those efforts it is not possible to contact the winner, TAG Heuer reserves the right to offer the prize to the next valid entrant drawn at random. a. Communications line failure, regardless of cause, with regards to any equipment, systems, networks, lines, satellites, servers, computers or providers utilised in any aspect of this promotion; b. Inaccessibility or unavailability of the internet or the website or any combination thereof; and, c. Any injury or damage to participants upon delivery of and/or use of their prize.